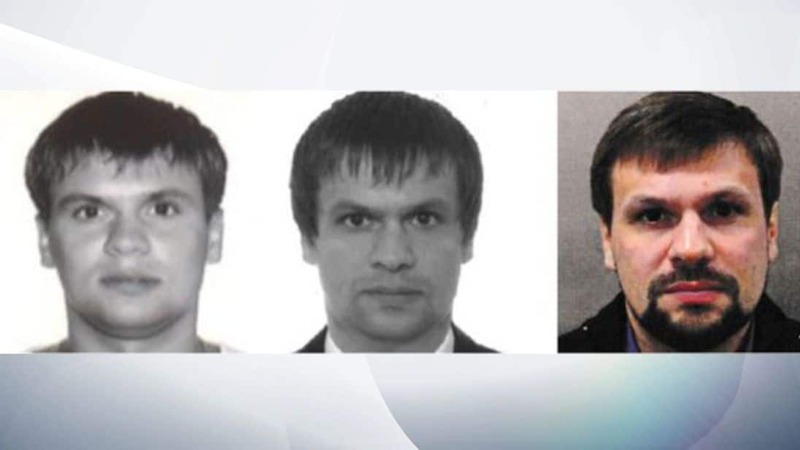 I spoke with BBC outlets on Thursday about the identification, by investigative website Bellingcat and The Insider Russia, of one of the two men in the nerve agent attack on former Russian spy Sergey Skripal and his daughter Yulia in Salisbury, England in March. The investigation established that “Ruslan Boshirov” is Colonel Anatoly Chepiga of the Russian military intellgence service GRU. He has received Russia’s highest state award, Hero of the Russian Federation, for his covert operations from Chechnya to Ukraine. This is excellent investigative journalism. The reason why the UK Prime Minister has been highly confident from the start about the “highly likely” involvement of the Kremlin is because UK intelligence identified the two men, even if this was not revealed to protect sources. The UK, the US, and allies now have the information to say, “Look, we’re going to impose sanctions on you. If you try this again, we’ll step up sanctions. And we’ll use this case as a benchmark for what you’re doing from the Middle East to Eastern Europe in your secret and dirty wars.